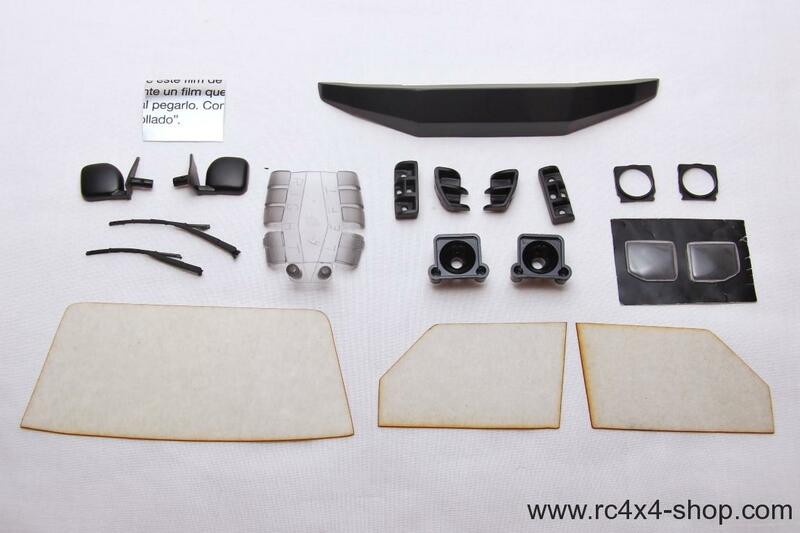 CC-01, CMX and CFX ready! 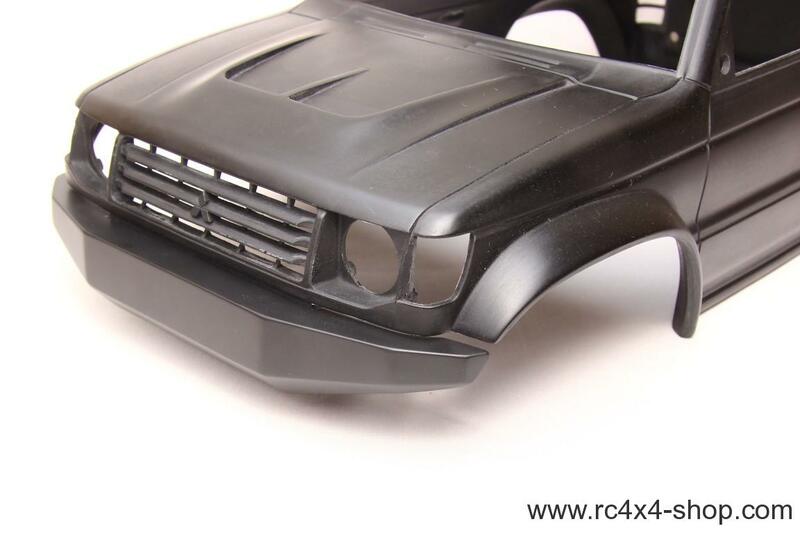 Body is ready for 14 LEDs! 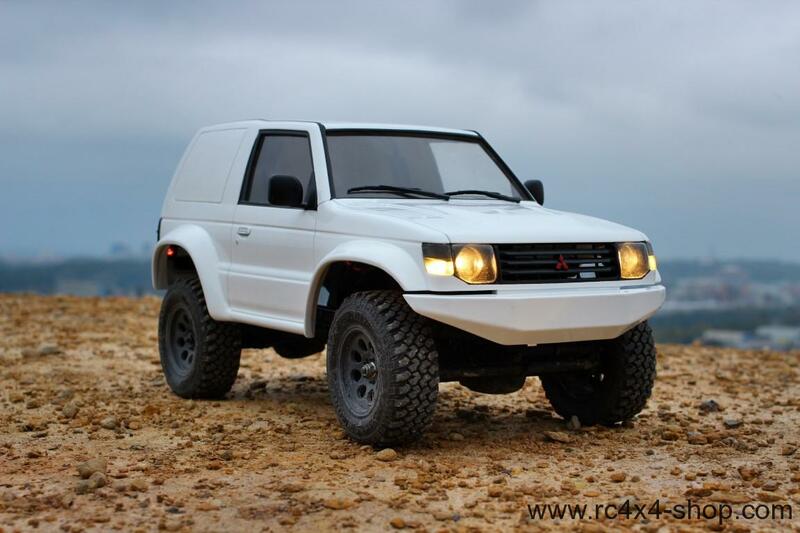 Designed for offroad racing cars builds. 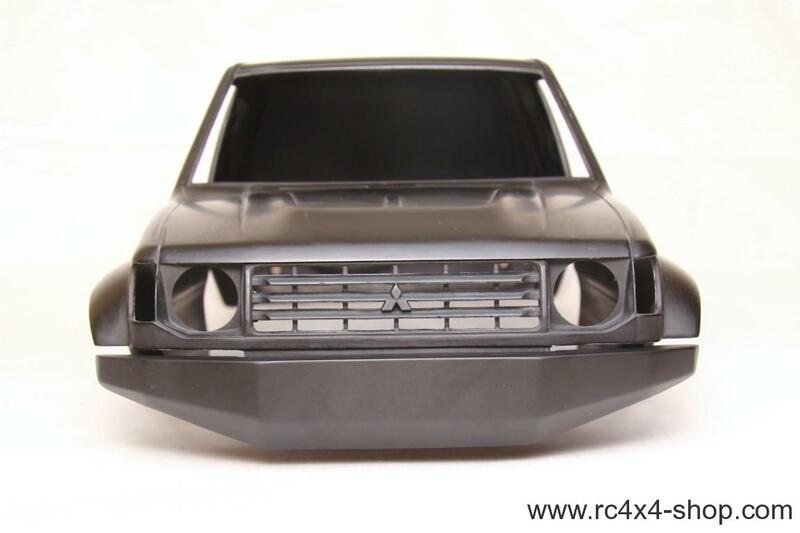 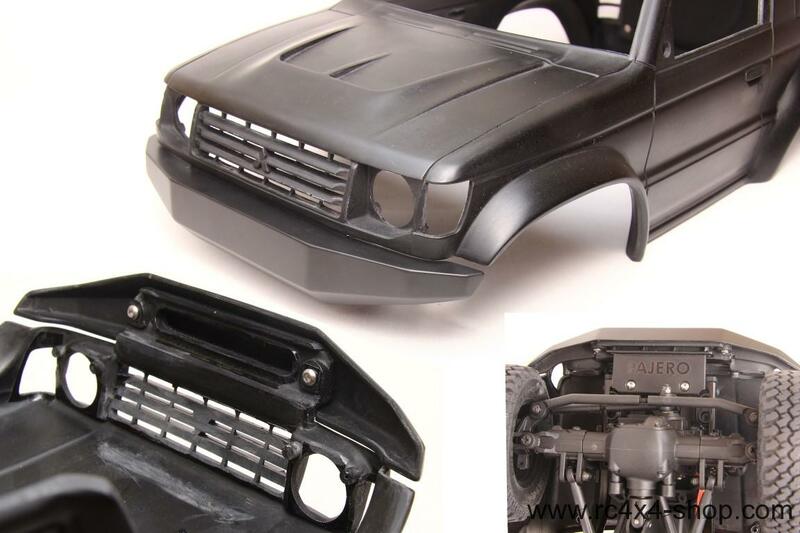 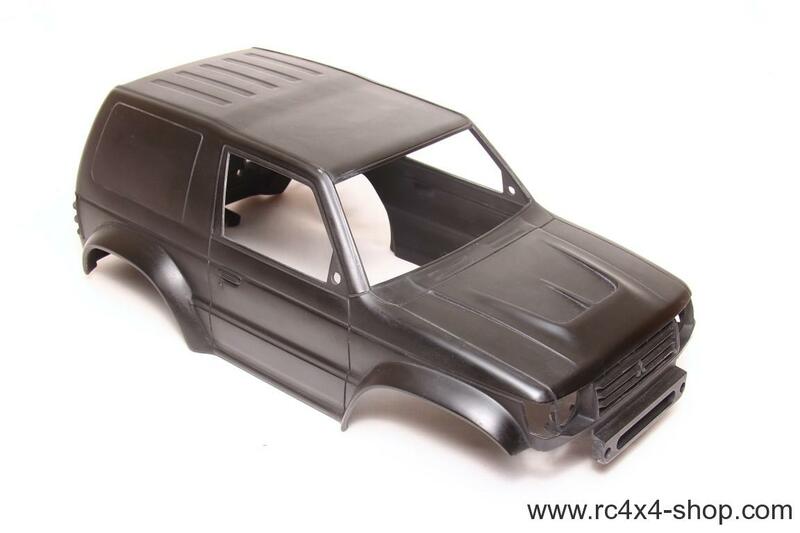 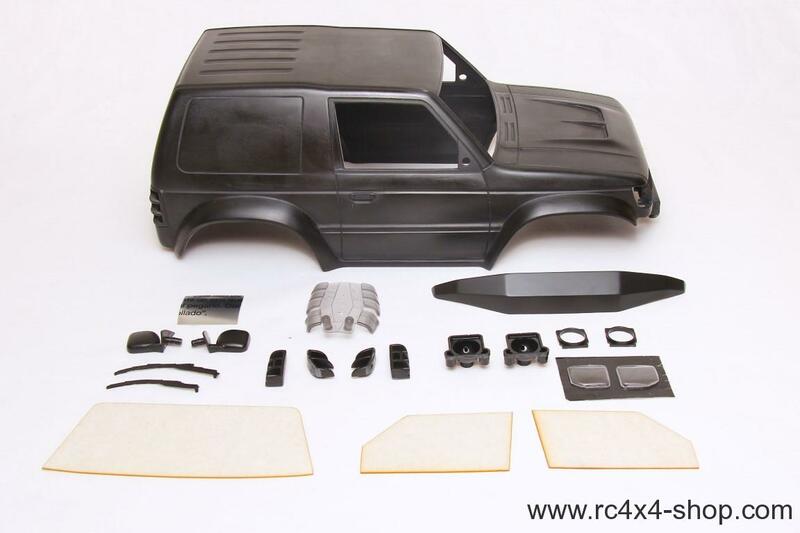 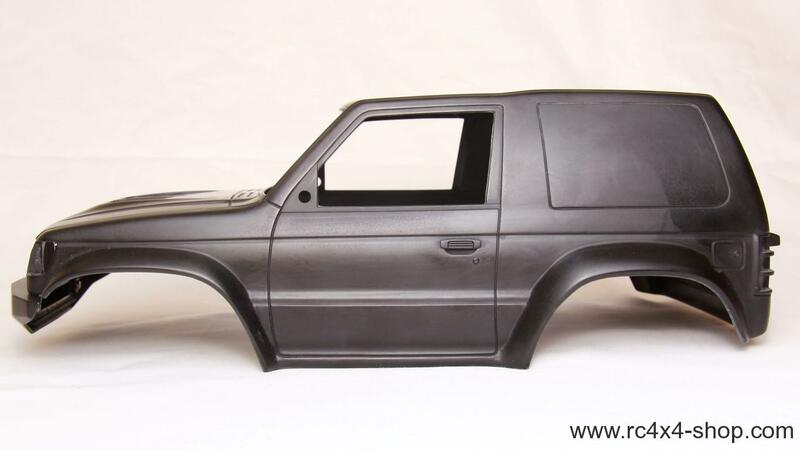 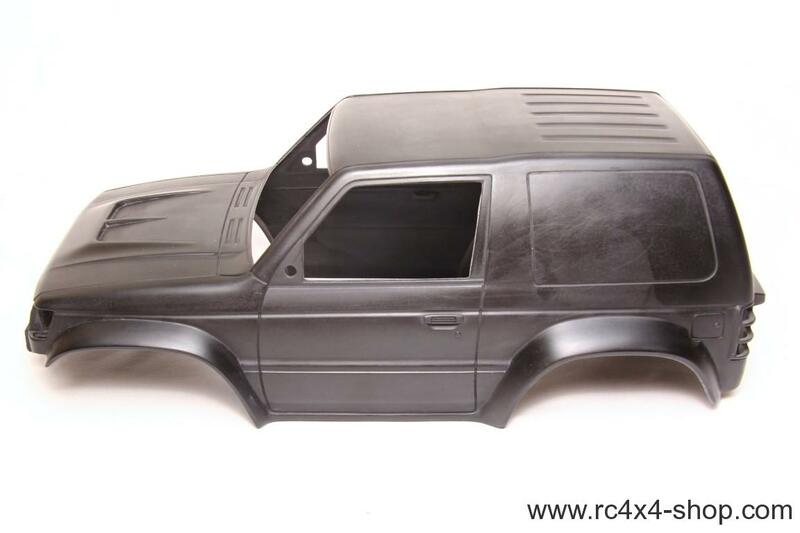 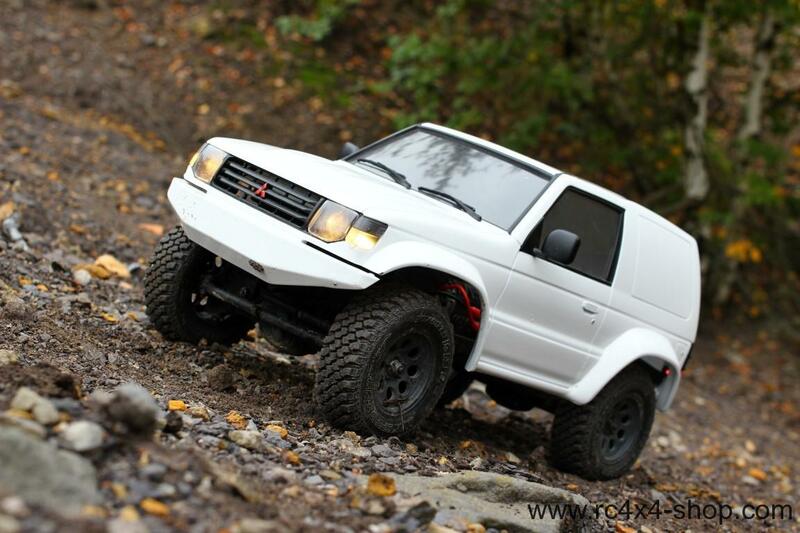 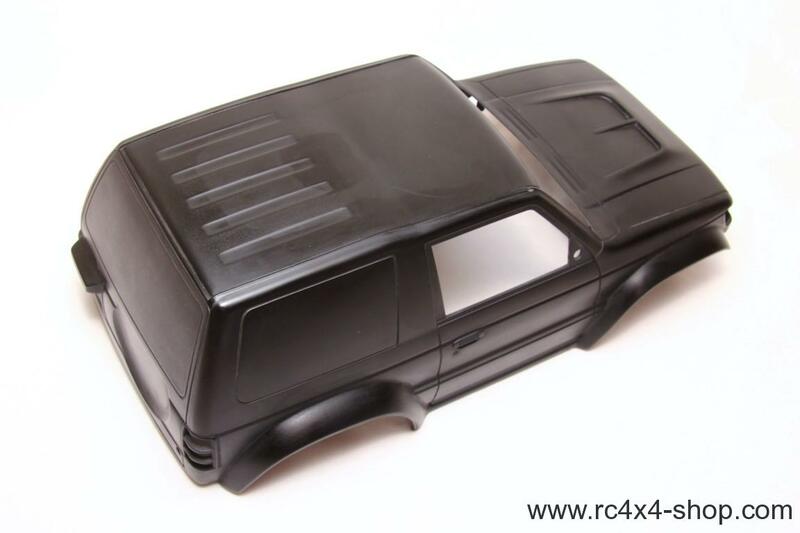 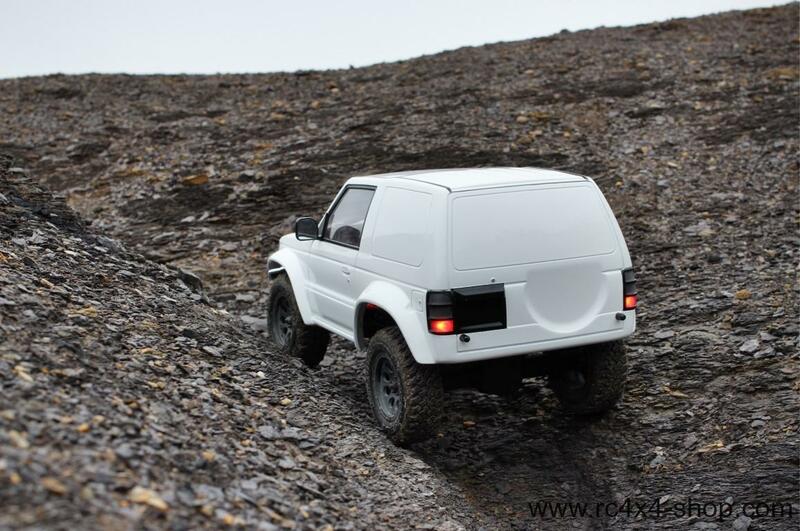 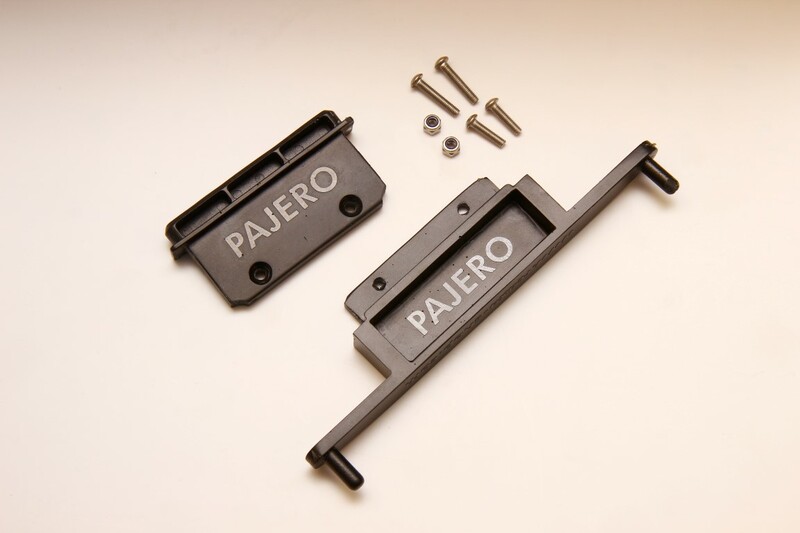 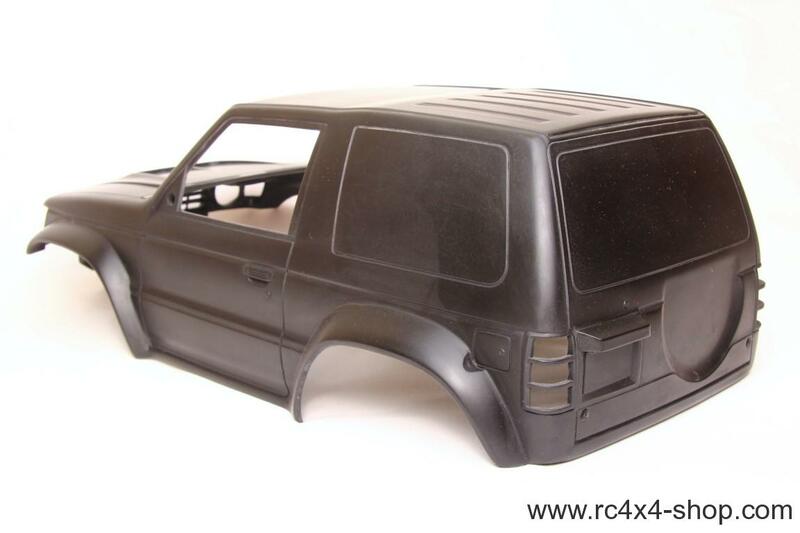 Pajero Raid body has larger and wider fenders compared to Tamiya Pajero - ready to fit even 100mm tires!